The focus of the 2010 Buckeye Shepherd’s Symposium will be “Marketing for a Profitable Sheep Farm.” This year’s annual event will be held on Saturday, December 11, 2010 at the Agricultural Technical Institute (ATI), Skou Hall, 1328 Dover Rd., Wooster, OH 44691. With the diversity of the sheep industry, we have made this an extremely diverse marketing program. 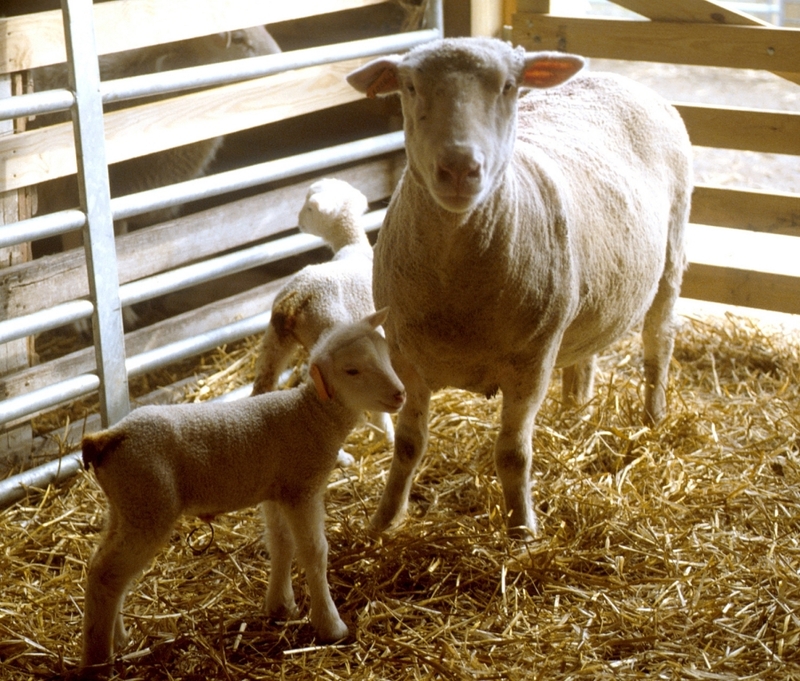 The keynote speaker will be Susan Schoenian, Sheep and Goat Specialist, University of Maryland. Susan Schoenian will be discussing the many marketing opportunities of the sheep industry. At the time of this announcement, nearly 25 different speakers have been confirmed. The six primary marketing topic tracts will include speakers that have expertise in Feeder Lamb Production and Marketing, Ethnic Population Marketing, 4-H and FFA Club Lamb Marketing, Specialty and Direct Marketing, Purebred Breeding Sheep Marketing, and Value-Added Marketing. The 2010 Buckeye Shepherd’s Symposium will also offer a Social Media Training session, led by OFBF Communication Specialist Dan Toland. This training session will include interesting topics such as Facebook, Twitter, and Blogging. This will be a great opportunity to catch up on your Social Media Training to assist you in marketing your farm or product via Social Media. Pre-registration will be required for the Social Media Training, as the session will be limited to approximately 24 people. “The diverse speakers and topics are what will make this symposium unique. The 2010 Buckeye Shepherd’s Symposium may be the only time you have a chance to see these speakers and topics discussed in one setting!,” states Roger A. High, Executive Director, Ohio Sheep Improvement Association. The Ohio Sheep Improvement Association Annual Meeting will also be held on Saturday December 11, 2010. The OSIA Annual Membership meeting will be the first item on the agenda prior to the program beginning. During the OSIA Annual meeting, the election of a new OSIA officer team will be held, as well as other important items for the OSIA membership to discuss. OSIA members will be receiving registration packets in early November. Please pass the information along to other sheep producers in your area. We will also be offering our annual tradeshow. And of course, the silent auction will be held to raise funds for the Ralph Grimshaw Memorial Scholarship Fund. Posted by Braden Campbell at 9:43am January 4, 2019 Posted in Events and tagged Events. Bookmark the permalink.